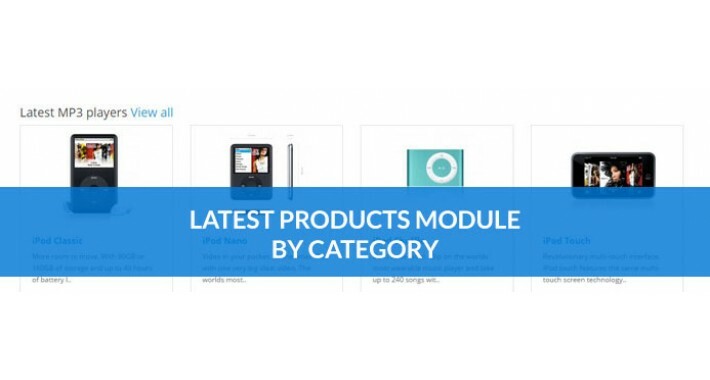 Latest from category modification expands default OpenCart Latest Module functionality - it lets you create Latest products modules filtered by category. 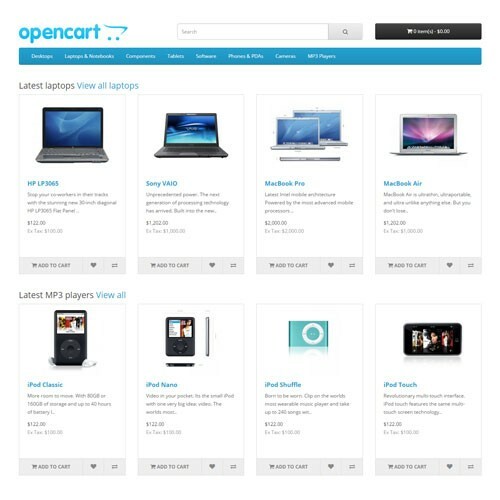 OpenCart v2.0.1.0 and later versions let you use as many latest modules in one page as you like, so you can have more than one in a single page - for example in homepage or any other page. 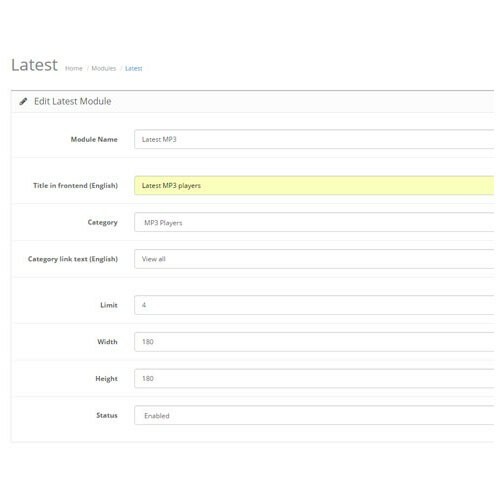 Lets you show latest products filtered by product category. 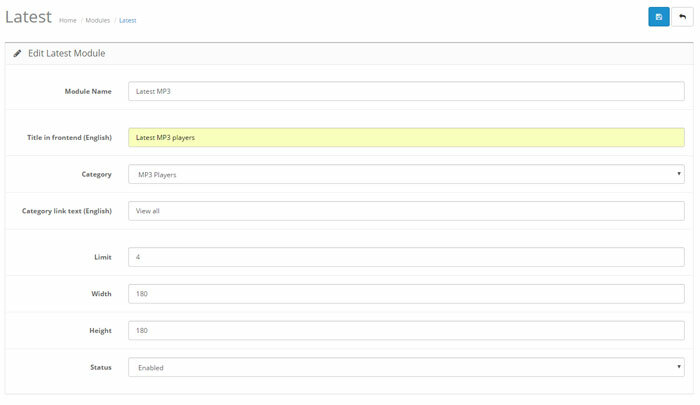 Leaves option to show latest products from all the store (default module behavior). 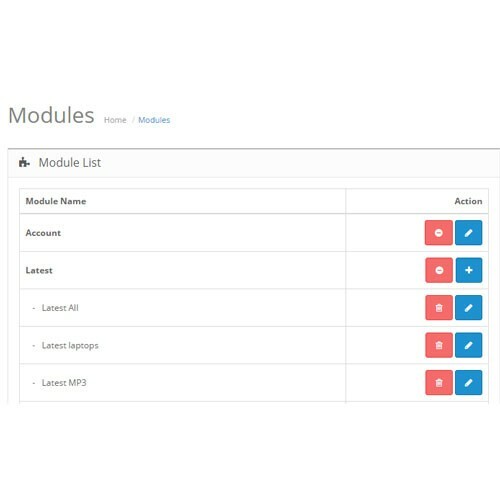 If you filter latest products by category, you can show custom module title and link to the category page in frontend (multilanguage stores supported). OCMOD and vQMOD versions are available in the download - install any you want.